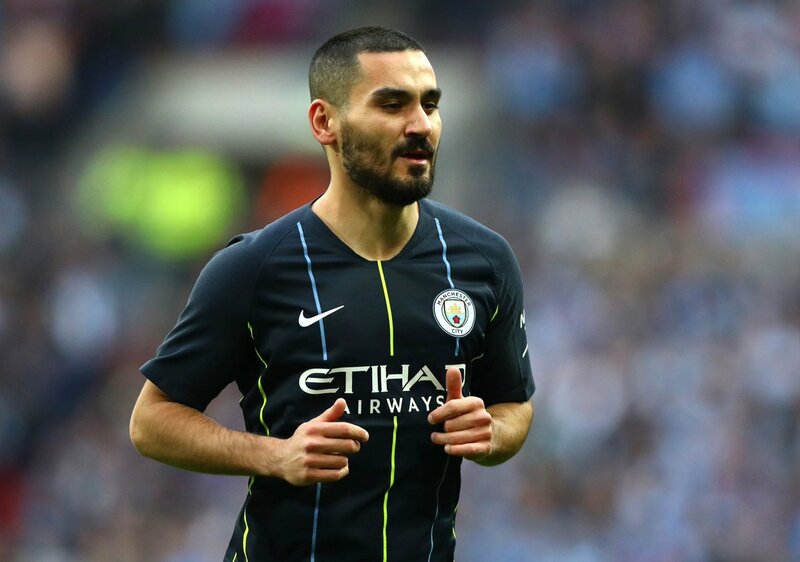 Gundogan’s current deal with the Citizens expire in 2020, though, and it has been claimed that the playmaker has put contract talks on hold. The report adds, the Bundesliga champions Bayern Munich are closely monitoring developments and could make a cut-price deal for the German in the summer transfer window. Gundogan won the Bundesliga title with BVB during the 2011-12 campaign.